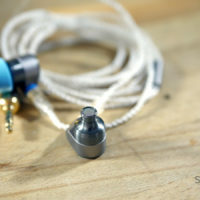 In this new installment in the Headphones in Pictures series we’re going to take a look at the Tin Audio T2 and the Shozy Hibiki Mk2, two in-ear headphones that garnered a lot of attention lately due to their affordable price and pleasant, neutral tuning. 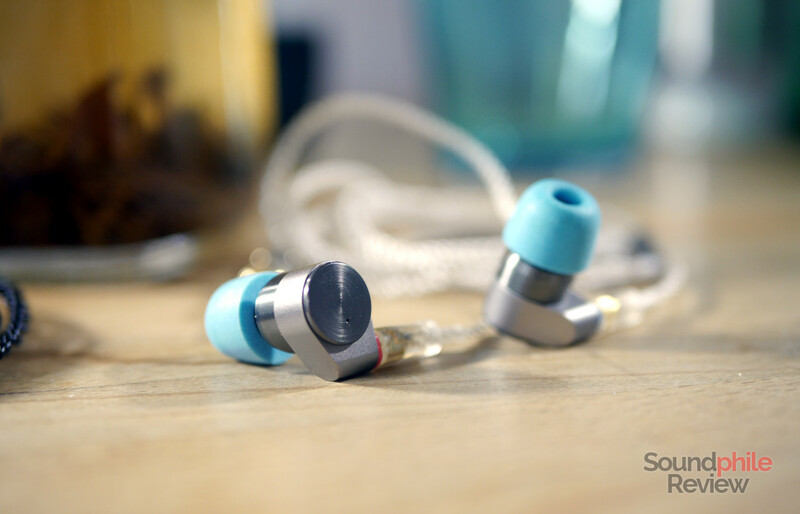 Now, since this is a blog entry after all, I’m going to seize this opportunity to write about more than the headphones – call it a meta-post. The thing is, the last two months have drained me of every drop of energy; working and studying at the same time can be quite taxing. Especially when you’re studying 1500+ pages for an operating systems class which includes thousands of lines of code, including code in x86 assembly (yes, it’s as nightmarish as it sounds). The result is I had to postpone most of my other activities and I ended up with a pile of products I have to review which has become almost unmanageable. Thankfully I took a week off so I can concentrate on reducing the size of this heap. This is a first step in that direction and I’m working on more – so stay tuned. Also, summer hit Milan hard in the last week or so. What seemed to be a decently hot summer, with temperature around 31 °C, suddenly became a very hot summer with temperatures reaching (and surpassing) 35 °C. So I did some experiments with cold brewing, a technique which involves leaving tea leaves for a few hours in cold water. This creates a brew that has a very distinctive flavour, different from classic hot brews. The tea I did the cold brew in the pictures with is a Red Mao Feng, a tea from the Chinese province of Yunnan. It is almost better cold-brewed than hot-brewed! 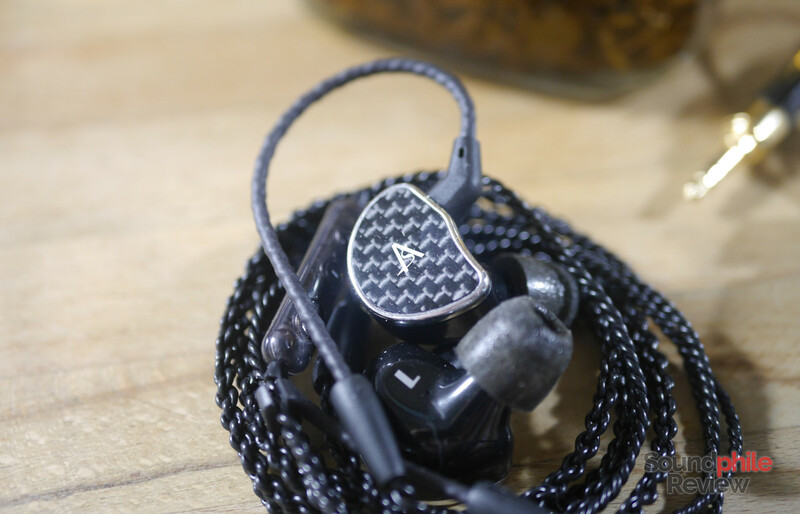 The Tin Audio T2 have become especially famous for being one of the best “chi-fi” IEMs out there in terms of sound quality, but they’re also notable on the build quality front. 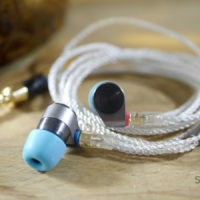 Their shape is a bit odd, as it seems like they can equally be used with the cable around the ears or pointing down. I actually tried using them both ways and found they’re both fine, which is a big plus in my view as it allows one to choose their favourite wearing style. They use MMCX connectors which are definitely not the best technology around, but it guarantees a stable connection (as long as it doesn’t rust). Stock cable is decent, though it tends to create kinks and this may prove harmful in the long run. Talking about sound, my first impression is that of a very balanced presentation with just a bit of emphasis on the treble and some recession of lower bass. 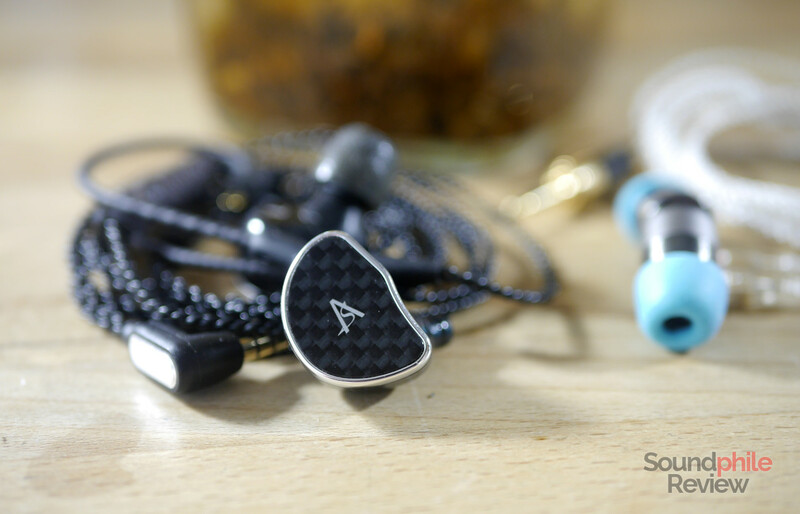 It’s a very balanced tuning with an incredible instrument separation and a wide soundstage. I’ll have to do some more listening to come to better, more in-depth conclusions, but the first contact is very positive – I’m thoroughly impressed. Linsoul Audio provided this unit – they sell it on Amazon and AliExpress at $49.99. 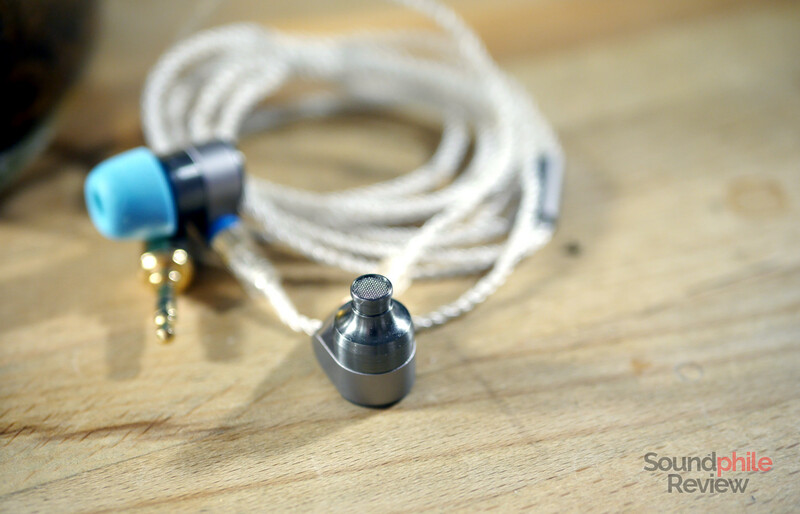 Update: here is the Tin Audio T2 review! The Shozy Hibiki Mk2 are, on the other hand, more classical in their design, but similarly neutral(-ish) when it comes to tuning. 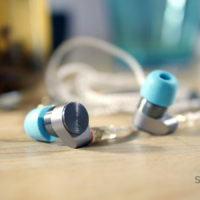 They make use of an over-ear design with a recessed 2-pin socket; the earpieces are made of plastic and are quite big, so they may not fit into everyone’s ears. 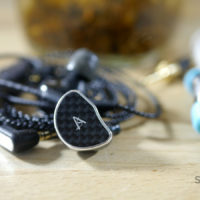 In terms of design, Shozy decided to go on with their carbon fiber faceplates with silver frames, while the rest of the housing is shiny black plastic. 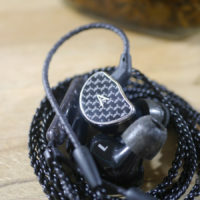 They sound similar to the Tin Audio T2, but the Shozy Hibiki Mk2 have added bass and sub-bass that make them more full-bodied and engaging. They are also more versatile, with a wider range of genres that sound great. As for their technical abilities, the Hibiki Mk2 appear to be good all-rounders without any aspect standing out from the others. Again, these conclusions do not come from in-depth analysis, so I will provide better insights in the final review. 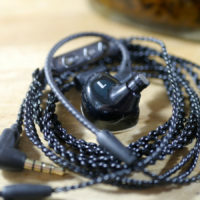 Despite the 18 Ω impedance ant the 102 dB sensitivity, the Shozy Hibiki Mk2 require some power – while I usually keep the volume around 20 on my Cayin N5ii, when using the Hibiki Mk2 I have to raise it to ~30 to get the same volume level as other IEMs. That is quite strange and I’ll have to investigate more on it. 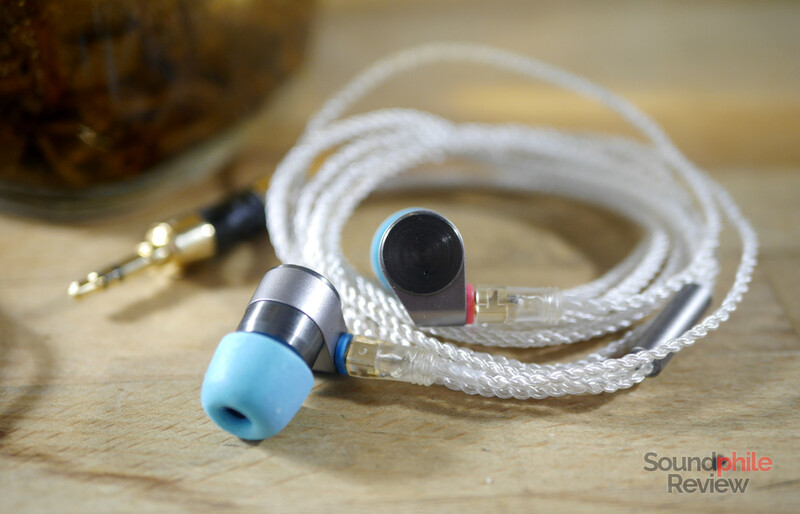 This sample was provided again by Linsoul Audio, who sell it both on Amazon and AliExpress at ~$69. 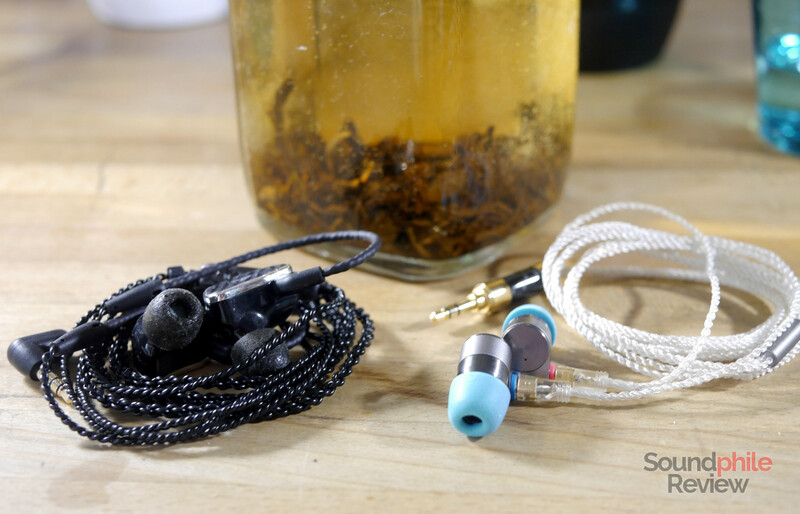 Update: the Shozy Hibiki Mk2 review is now live! 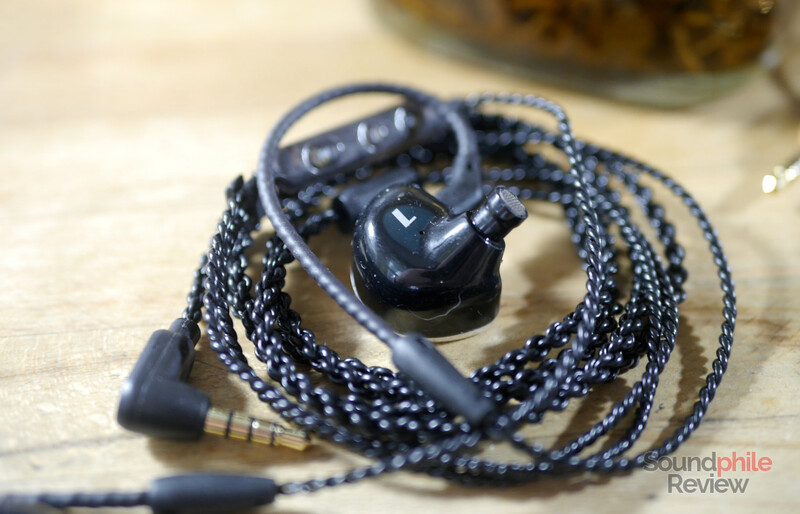 Many more products are currently lying on my desk and await review – I will publish further Headphones in Pictures articles in the coming days and, of course, new reviews, so stay tuned!